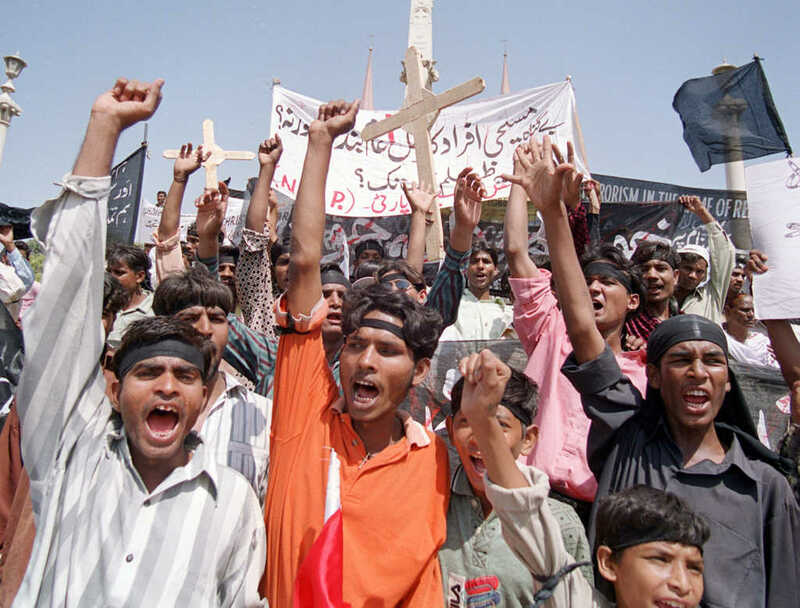 Yousaf has continued to fight on behalf of the Christian family, filing charges directly with the courts. But gathering the necessary evidence has proved difficult. As part of the legal proceedings, Yousaf must obtain a medical report detailing the injuries sustained by Paul as a result of the assault. The hospital, however, initially refused to provide this report. But when the realized that it was a legal obligation to do so, they submitted the report, which detailed the horrific injuries. As a result of this, the police had no choice but to arrest Taheer Abbas two days after the crime was committed. Yousaf explained that too often, Christian communities are unaware of their rights in these awful cases of violence and abuse. Ms. Yousaf noted that she’d seen some 15-30 cases of this nature occur in the southern Pakistani city of Karachi over the course of this year alone. The problem, she said, was that Christian women often feel too frightened to report these heinous crimes.